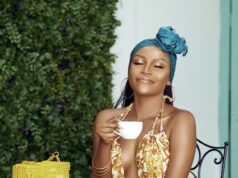 FashionistaGH presents a gathering of 50 fashion and lifestyle brands offering their products at specially discounted prices to shoppers ahead of the Christmas season. 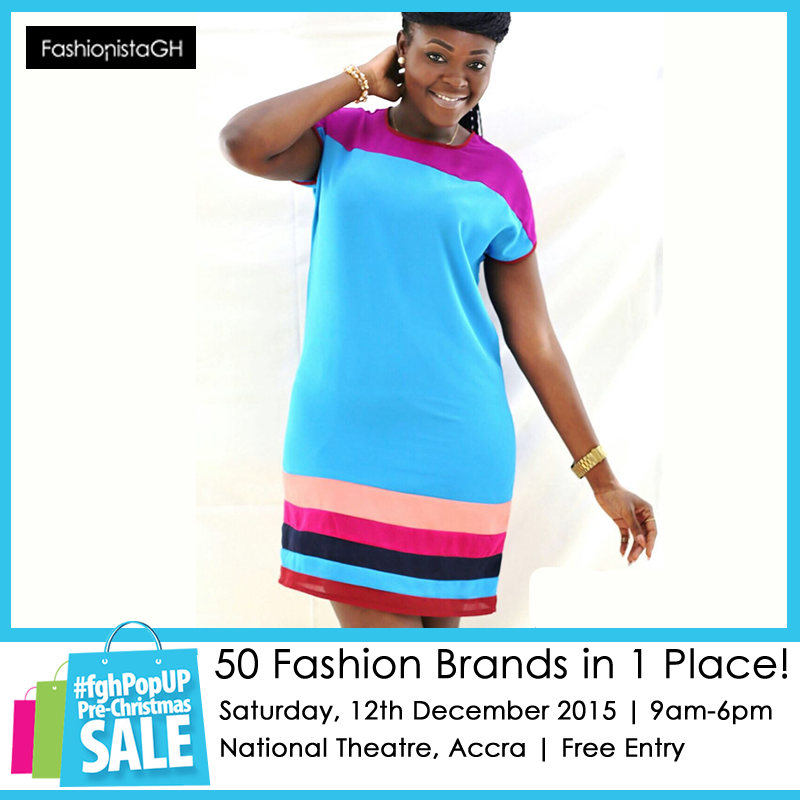 The event goes by the hashtag #fghPopUp is on Saturday, 12th December at the National Theatre from 9am to 6pm and its free to enter. 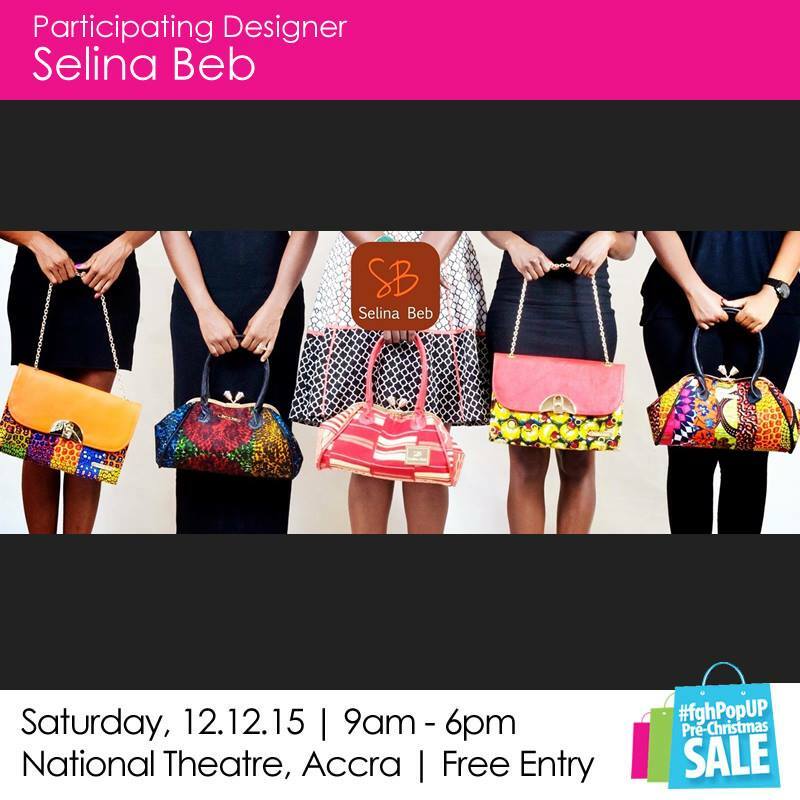 Shoppers at the #‎fghPopUp Pre-Christmas SALE will find CLOTHES, SHOES, MAKE-UP, HAIR, BAGS, AND JEWELRY from 50 different brands. There will be free photo sessions, lots to eat and drink and general entertainment. Founded by Ob Abenser, FashionistaGH is an award winning media resource that curates and promotes Ghanaian and African fashion and lifestyle. FashionistaGH has also been organizing fashion shopping fairs over the past four years with the last one featuring over a hundred brands. Next article5 African Print Inspired looks for you!